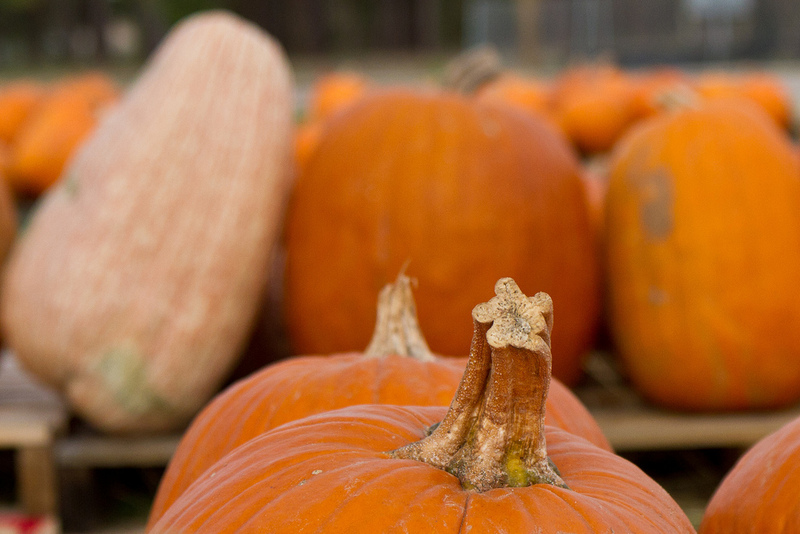 Prepare yourself for the Fall Festivals happening right here in Colorado this season! There are a ton of fun events happening all throughout the season and Festivals are one of the most popular. 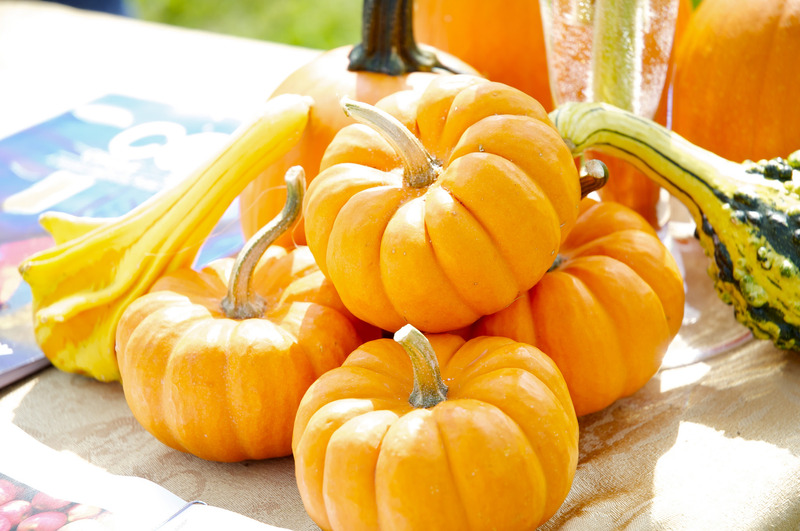 They’re a huge hit because they are fun for all ages and can include Halloween attractions such as Hay Rides and Pumpkin Picking, along with other festivities that can keep you entertained all day long. 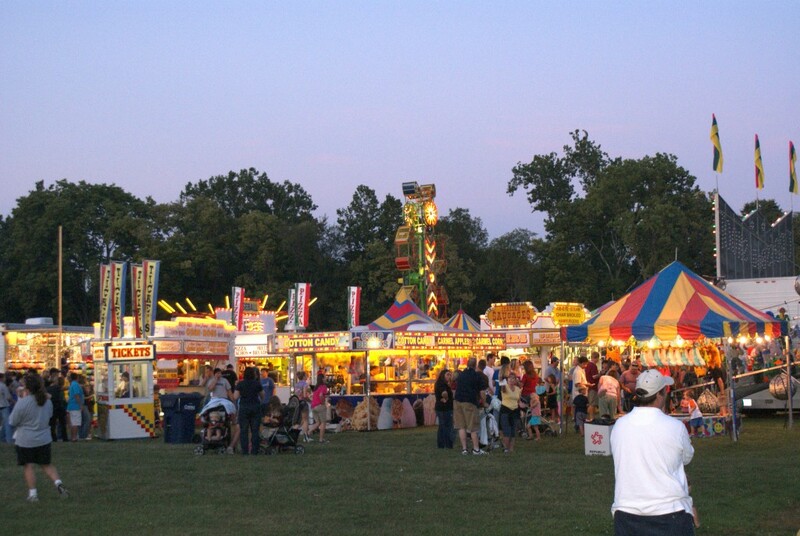 Some Festivals feature Vendors, Live Entertainment, Seasonal Crafts, Tasty Food and Beverages, Rides, Inflatables, Games and much more! 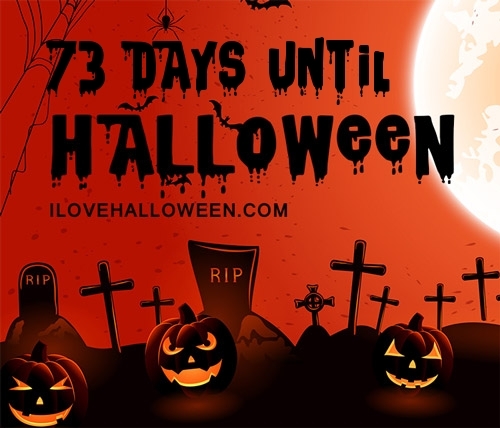 So take a peek below at the ones happening in your area and be sure to start planning ahead of time!